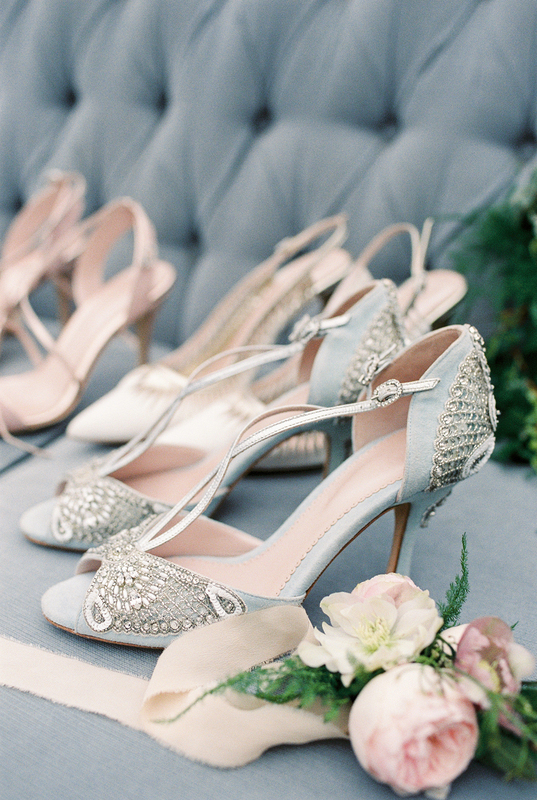 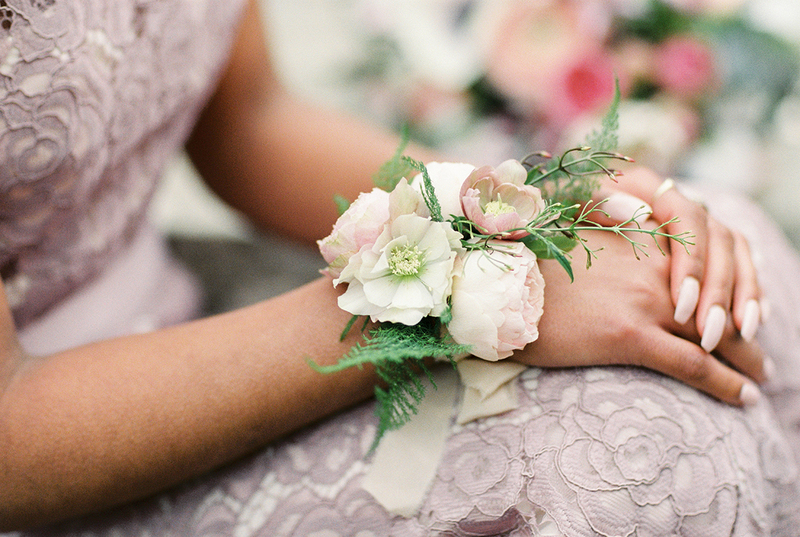 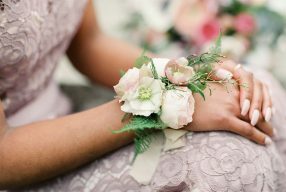 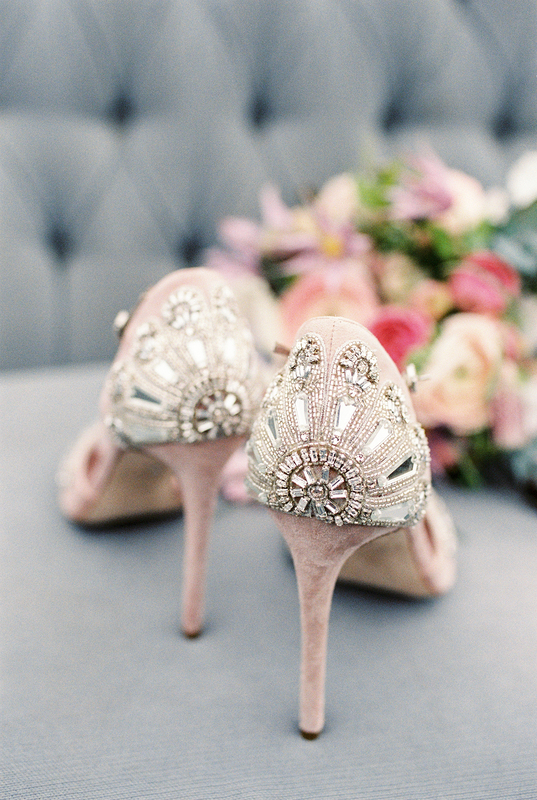 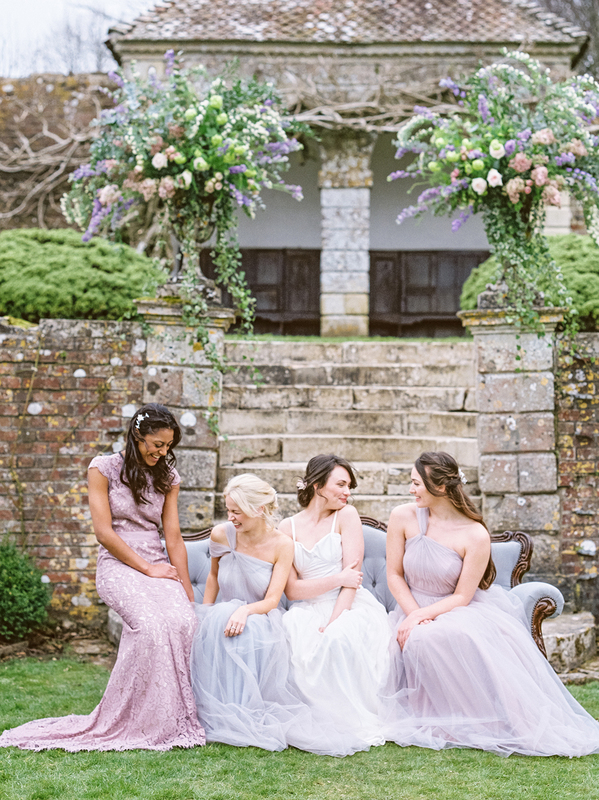 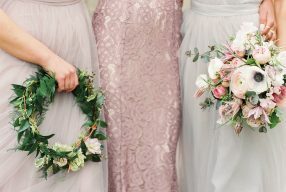 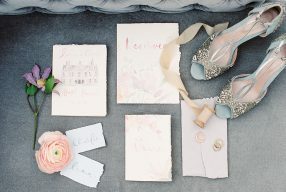 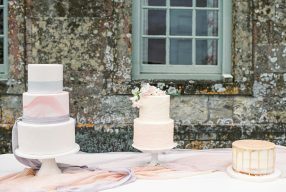 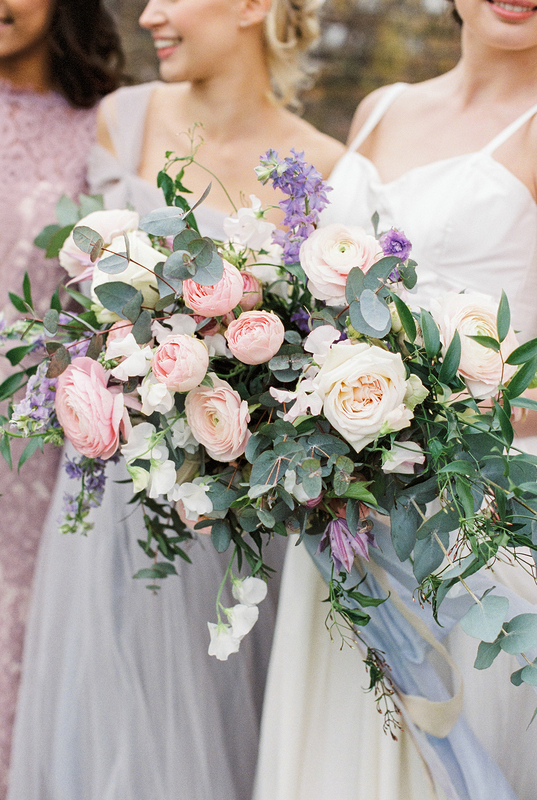 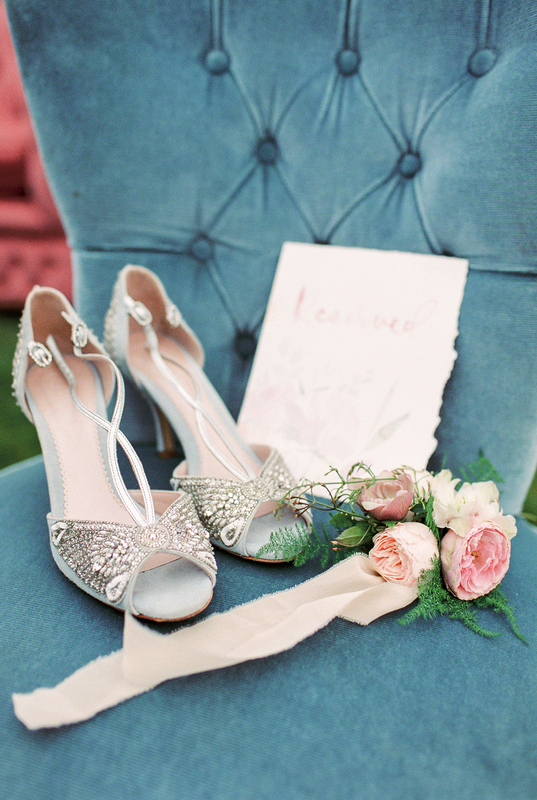 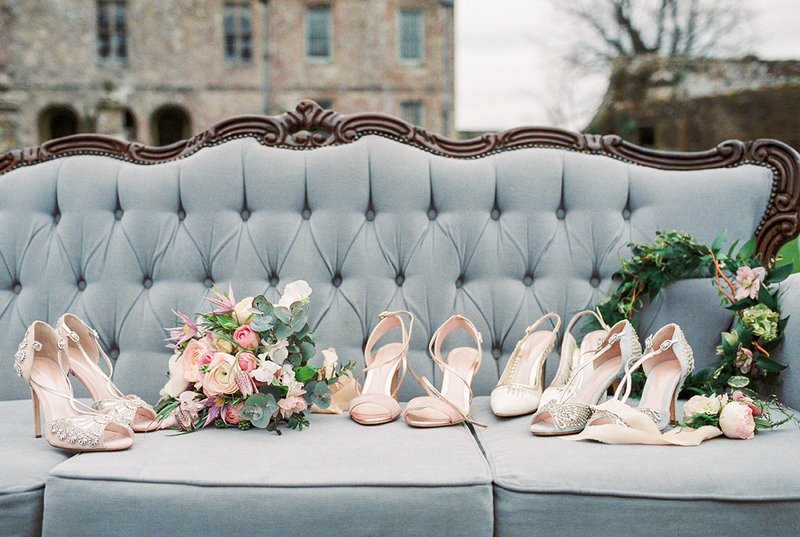 Spring feels and beautiful pastels are the order of the day for this beautiful garden wedding captured by Bowtie and Belle Photography with Kate Cullen! 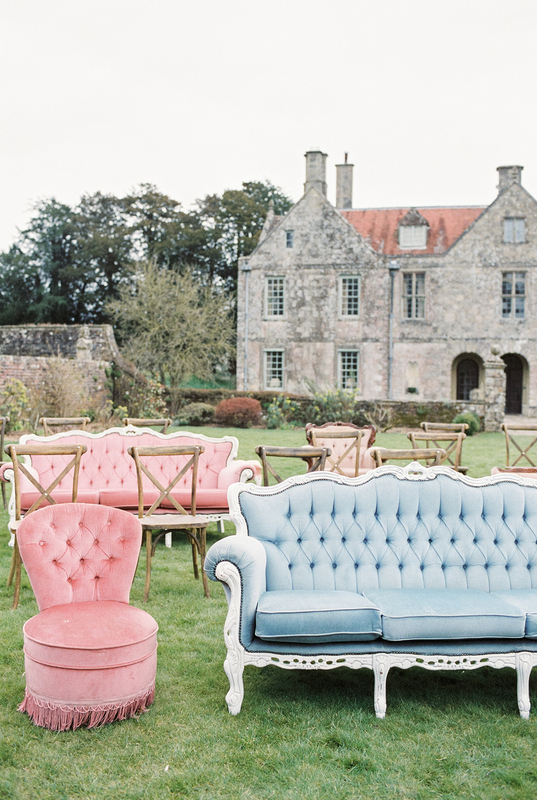 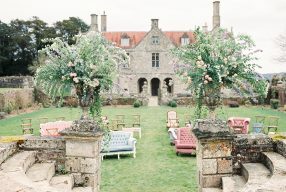 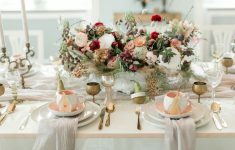 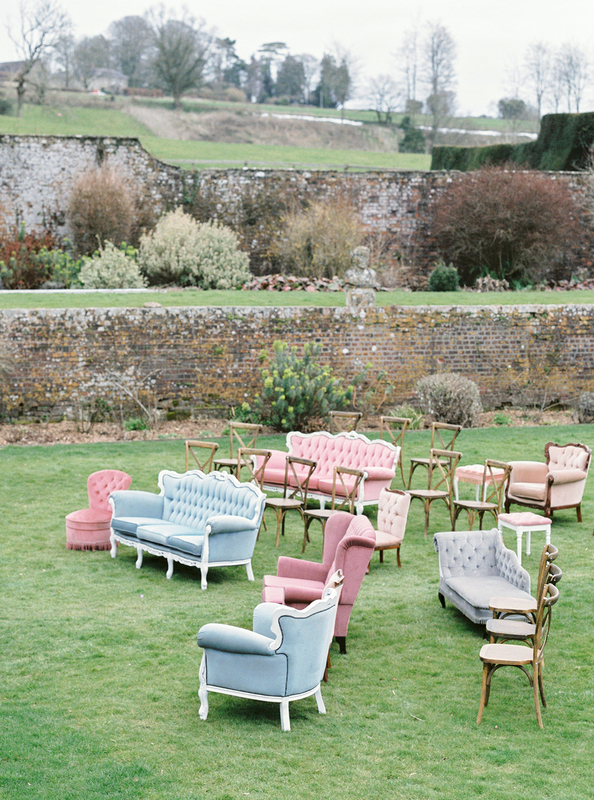 The English country garden style is filled with pops of colour, especially from the amazing wedding lounge setting by B.LOVED Edit Member The Prop Factory! 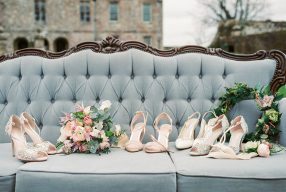 How amazing are their classic velvet vintage sofas complimented by the utterly magical florals created by Bramble and Wild. 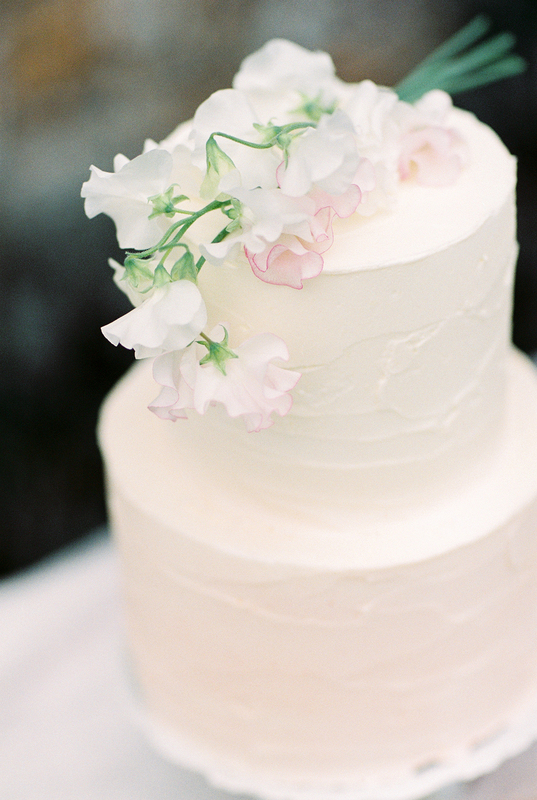 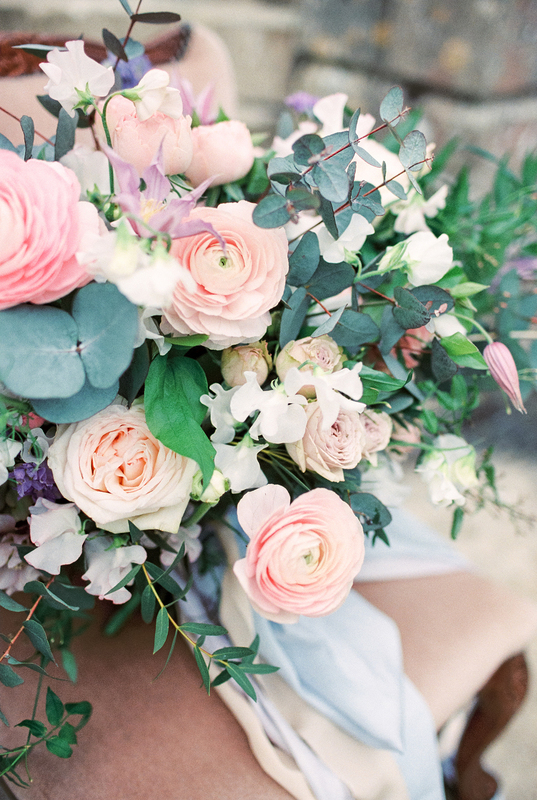 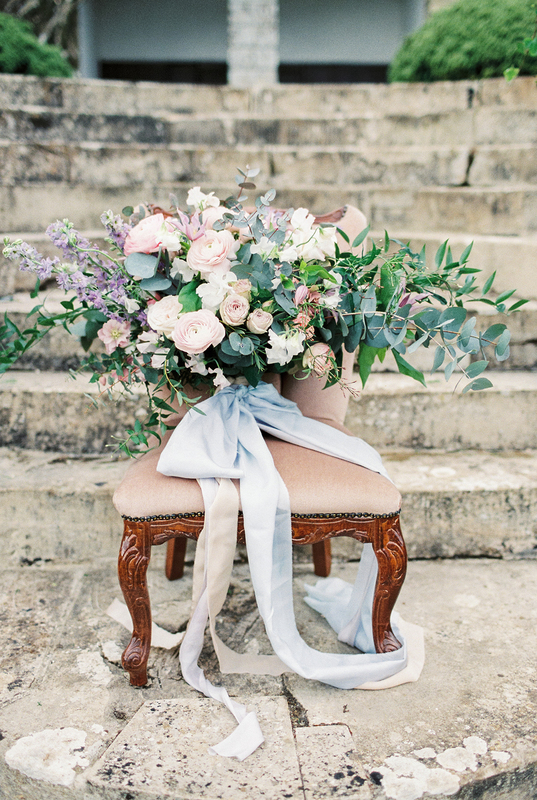 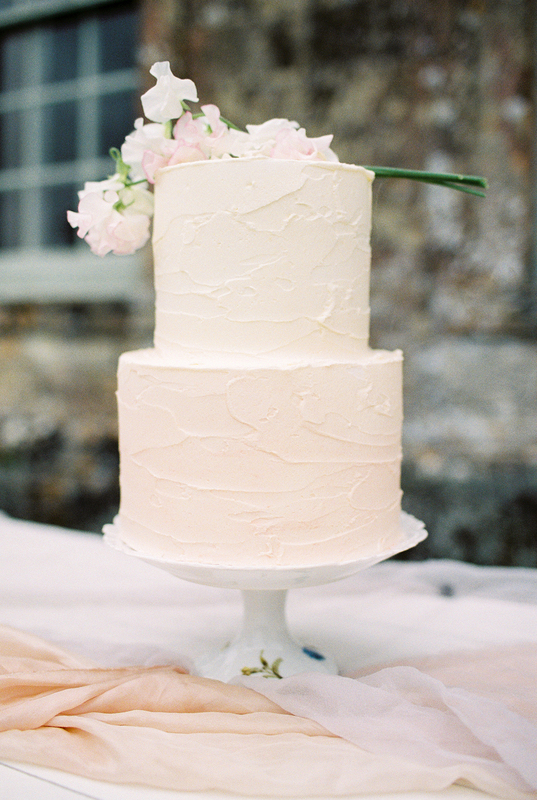 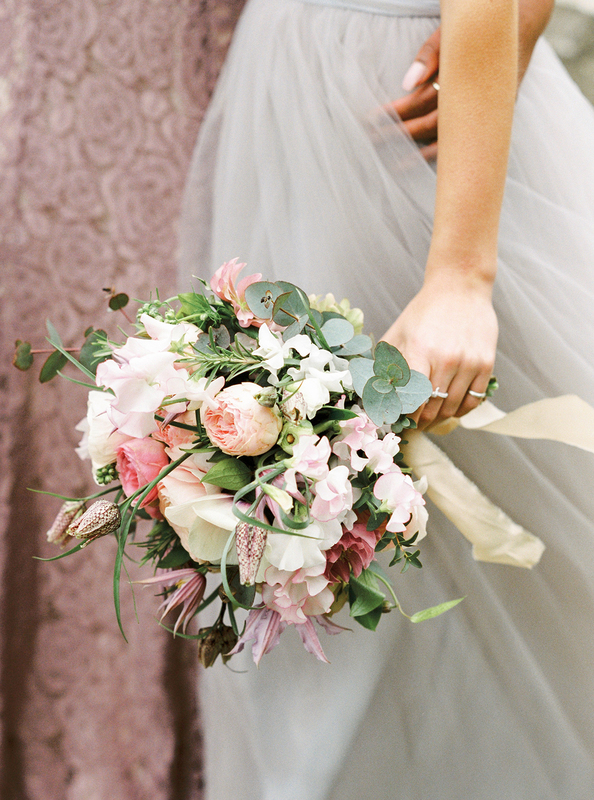 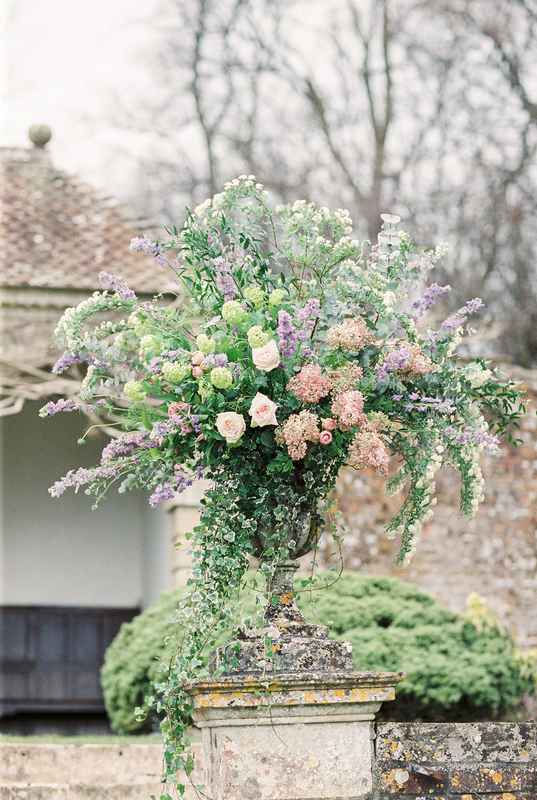 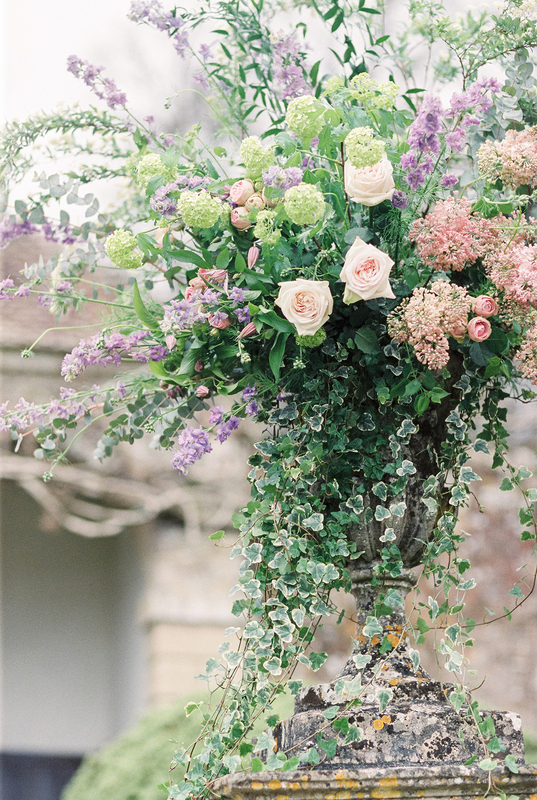 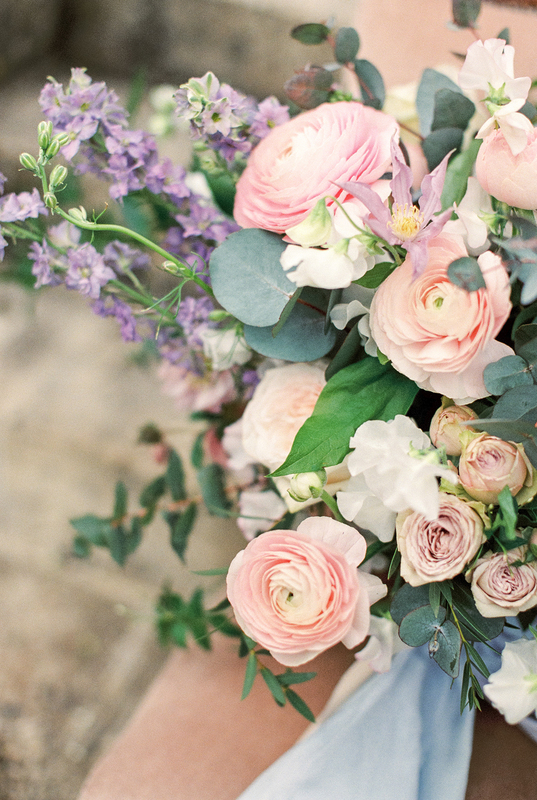 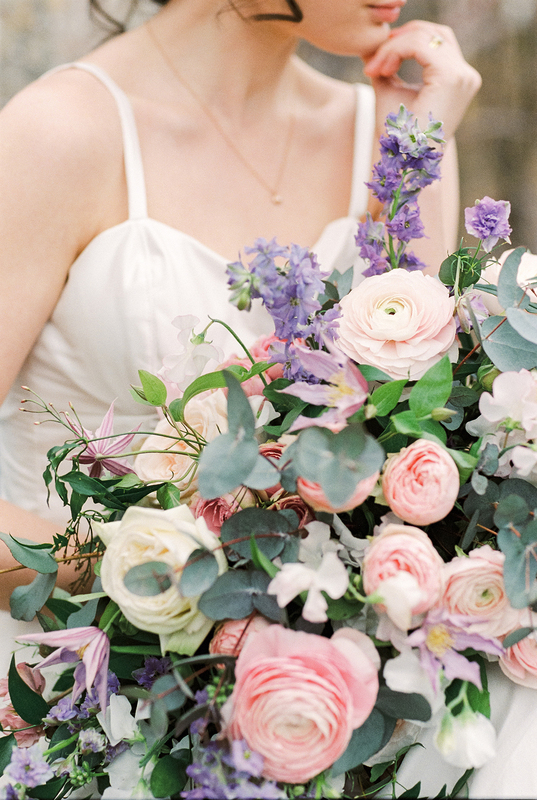 The huge overflowing urns with pops of lilac and pastel pink, are beautiful statements! 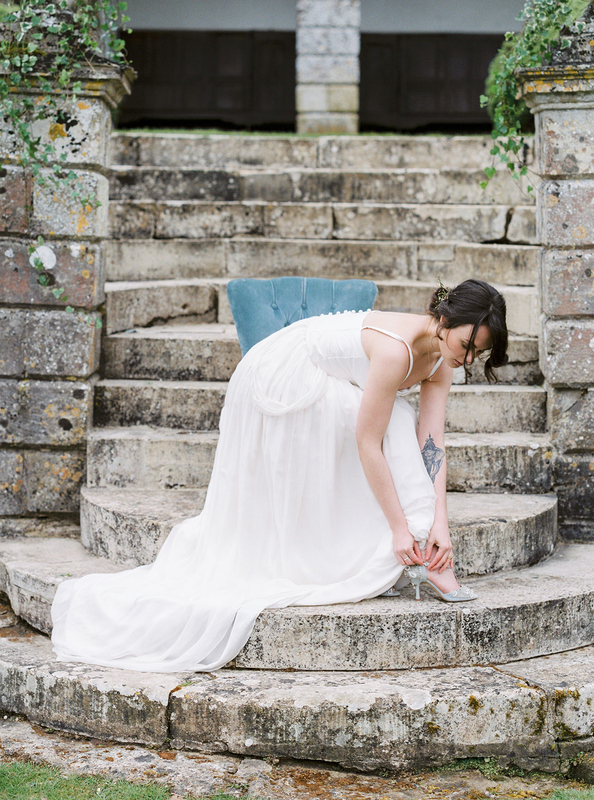 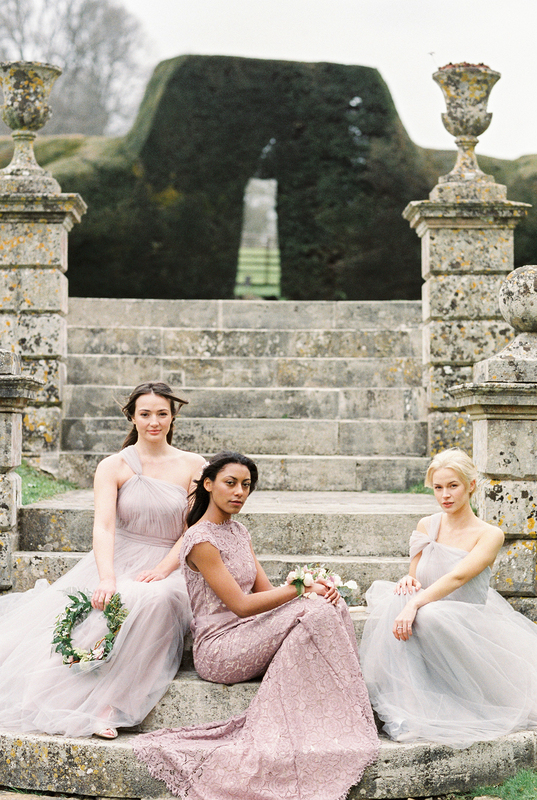 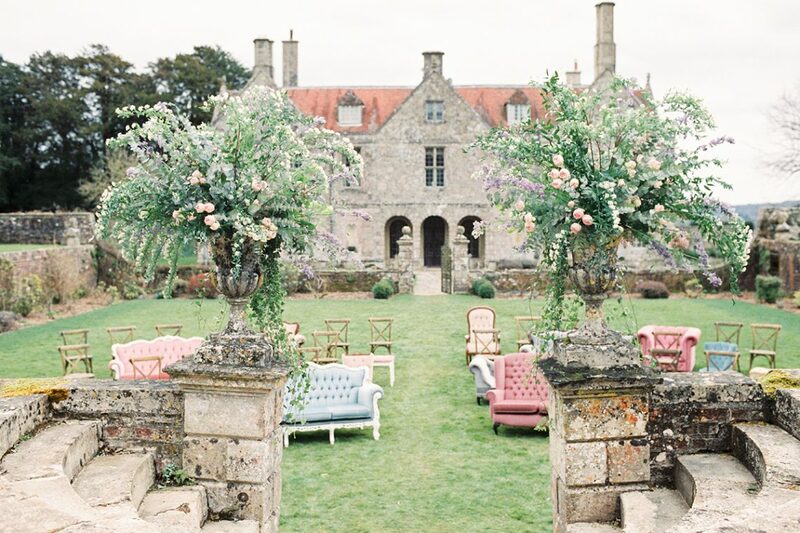 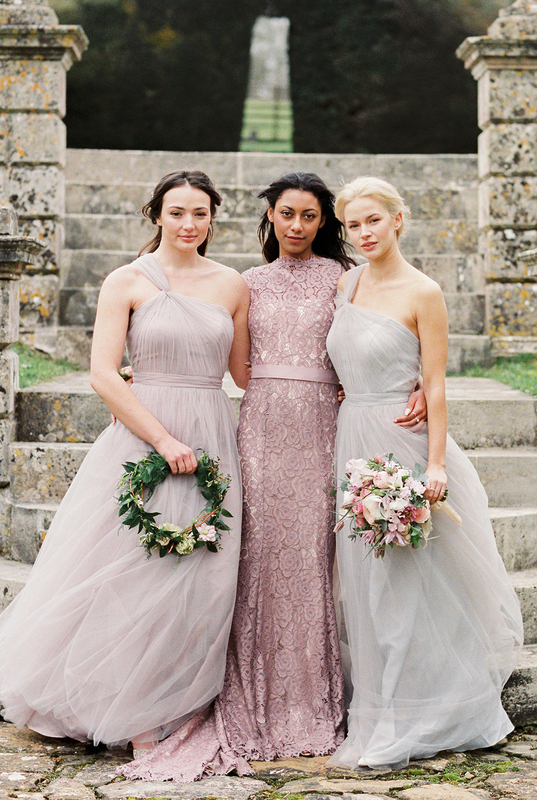 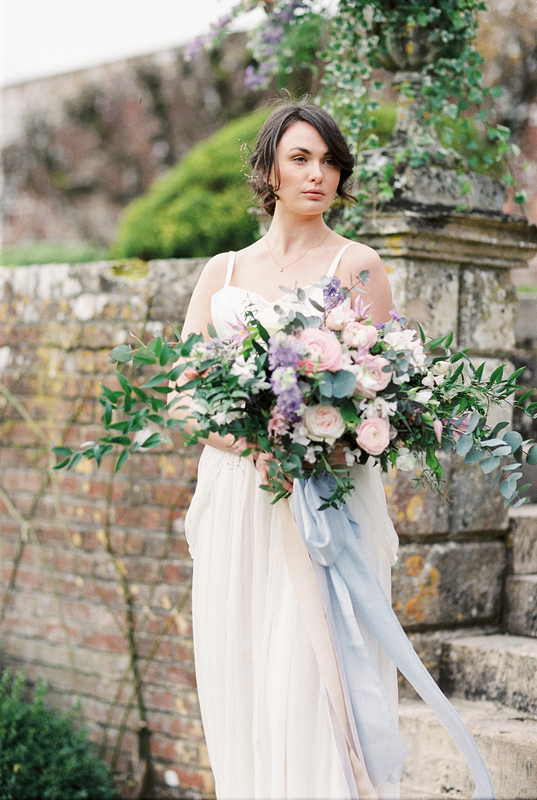 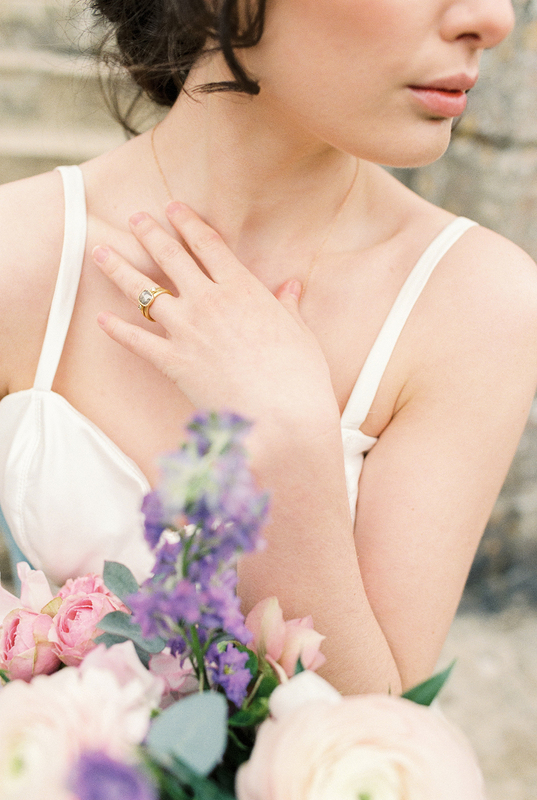 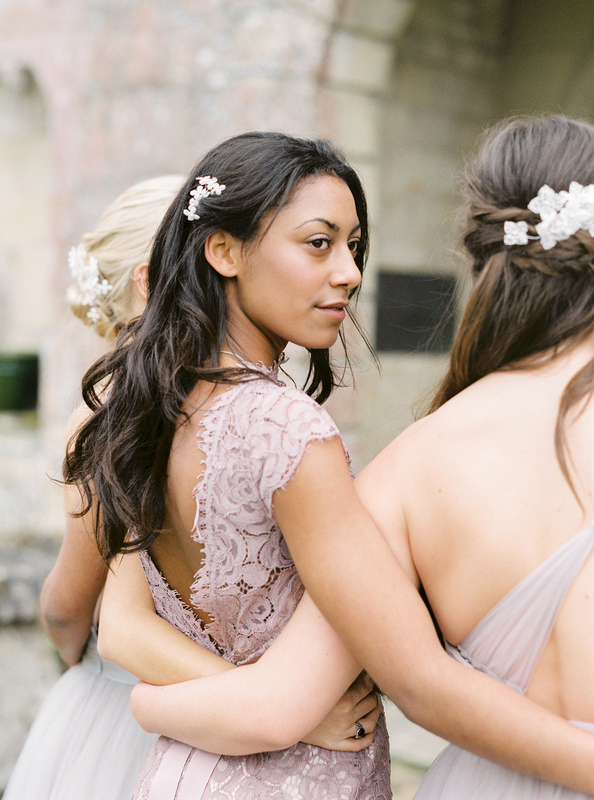 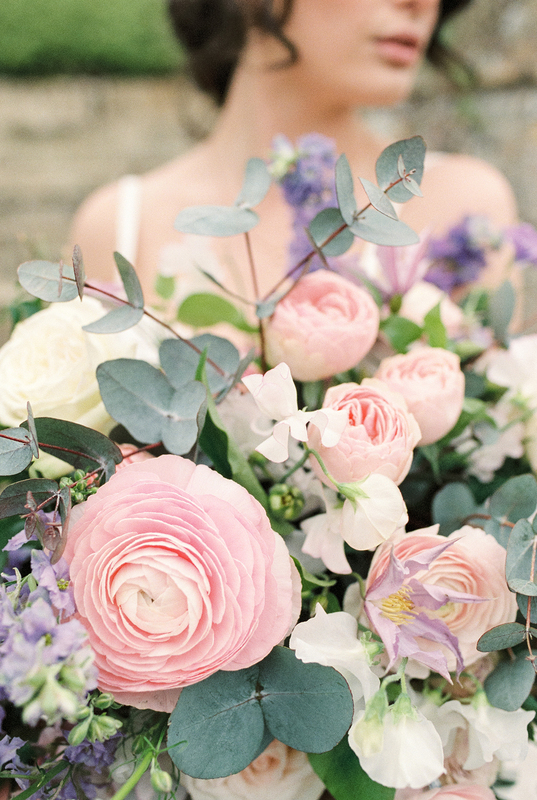 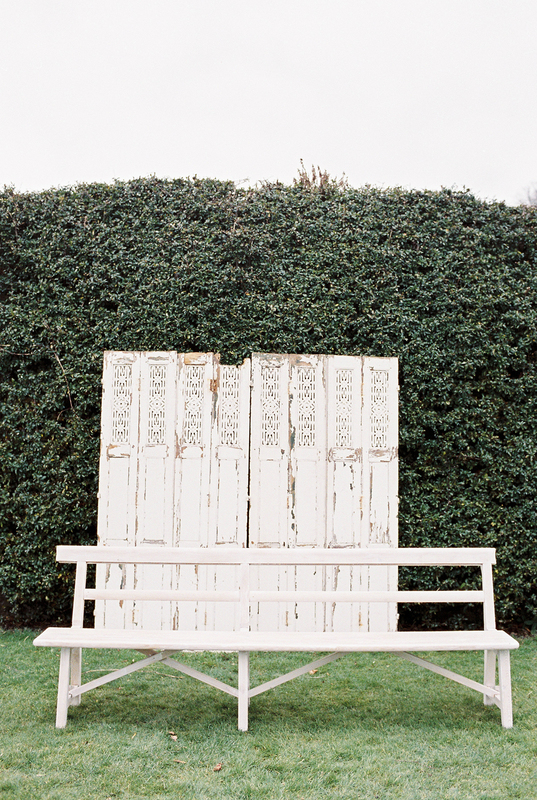 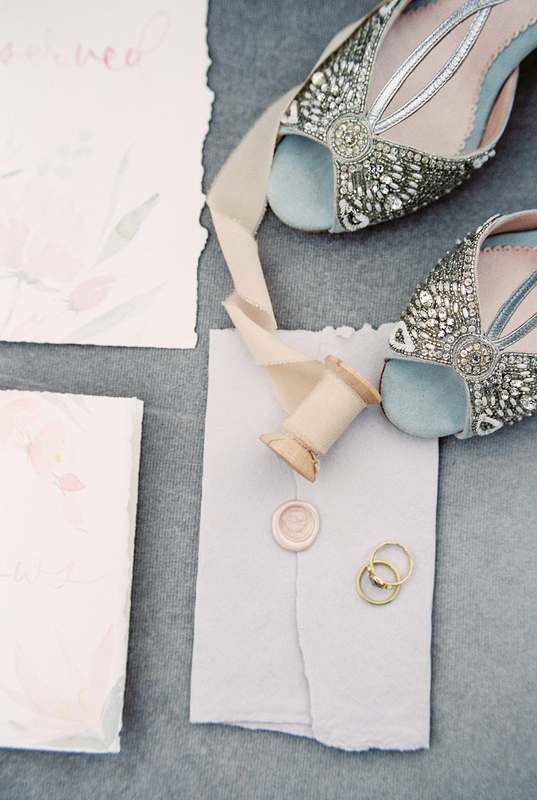 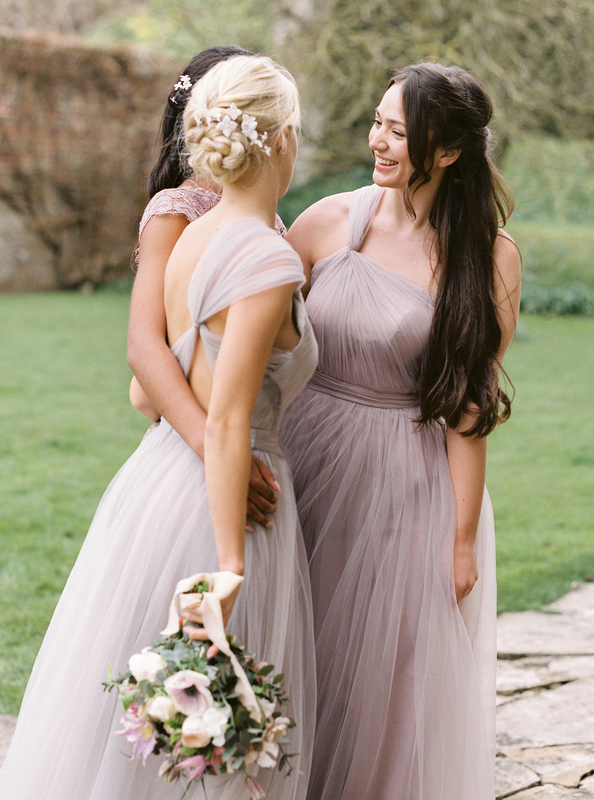 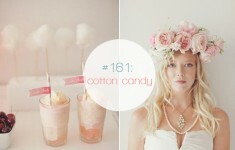 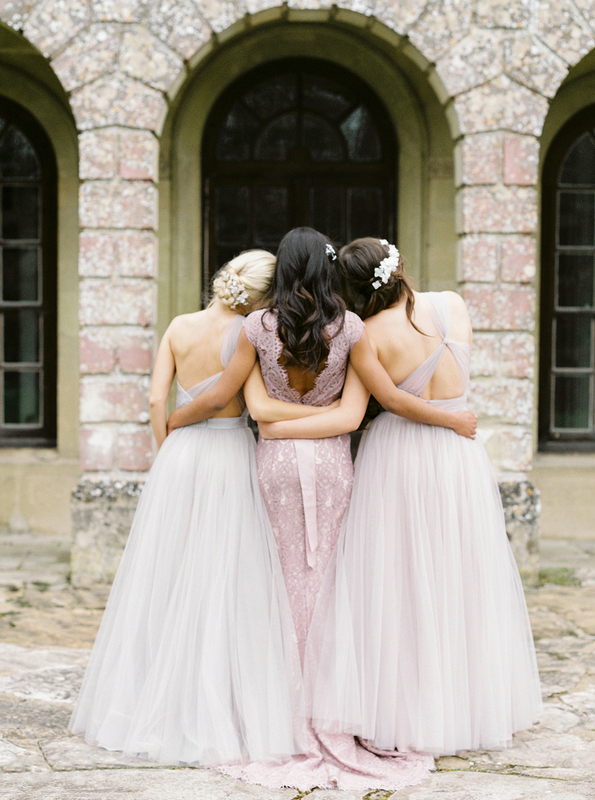 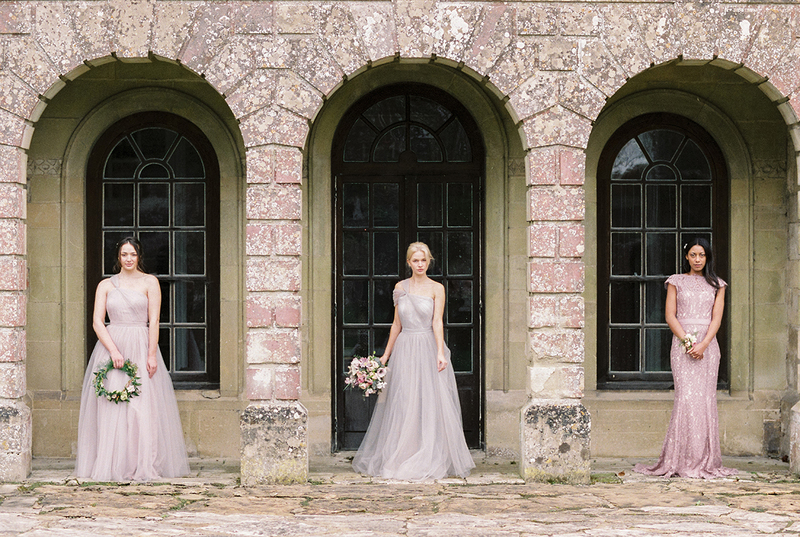 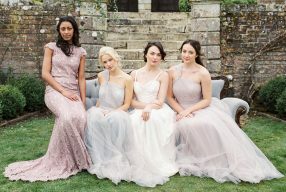 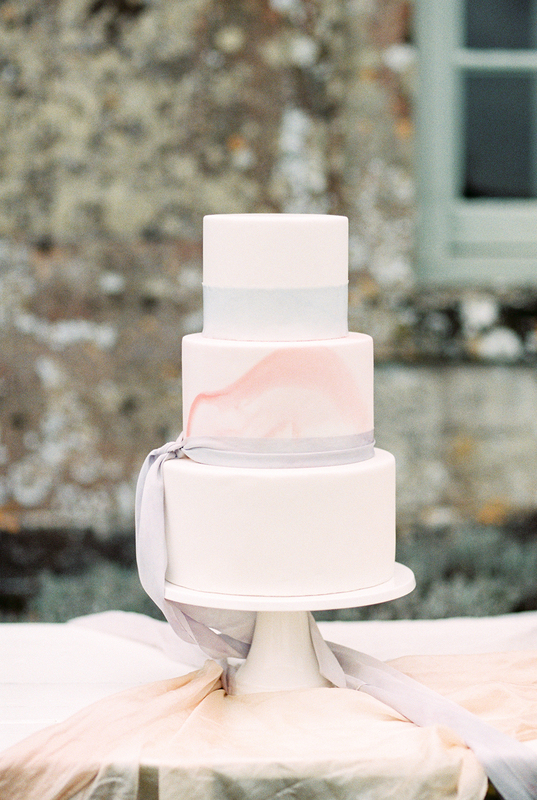 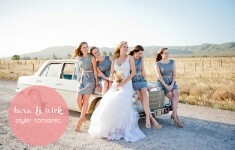 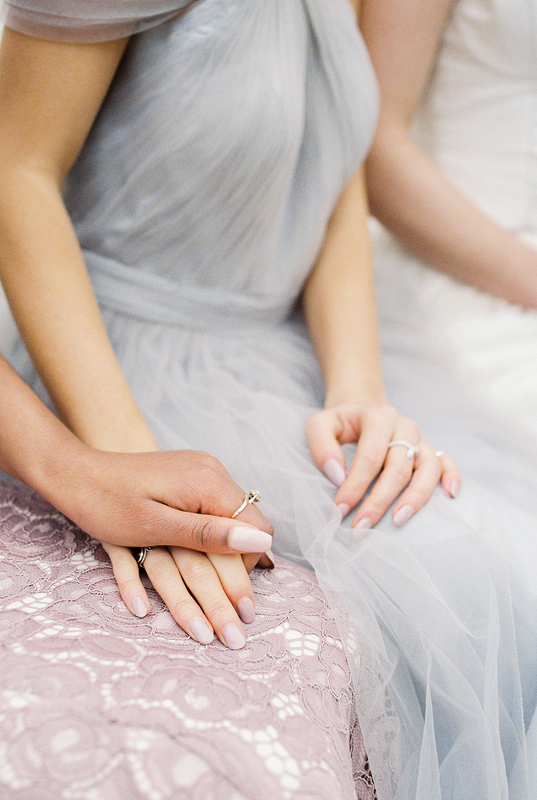 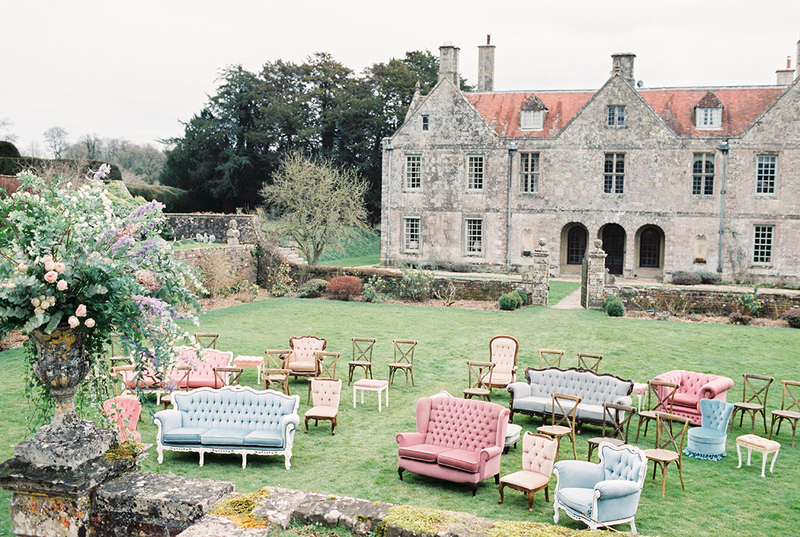 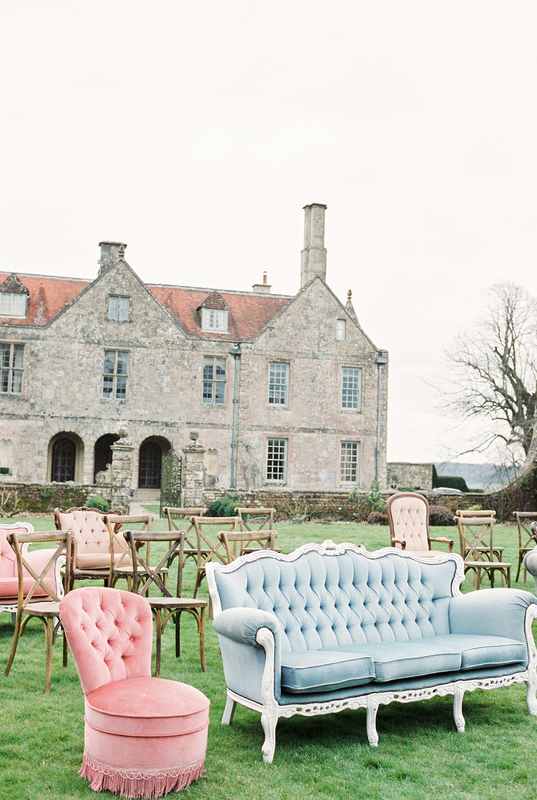 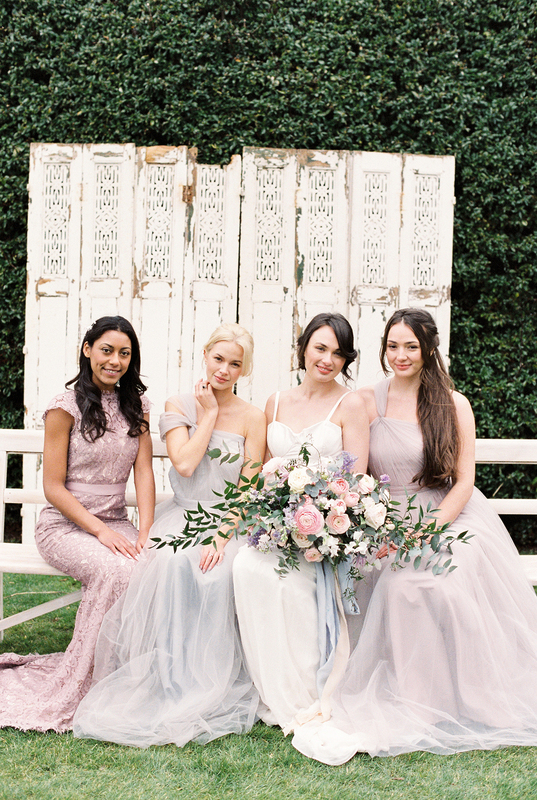 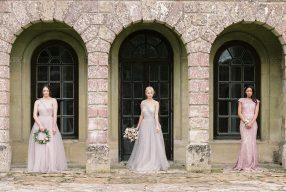 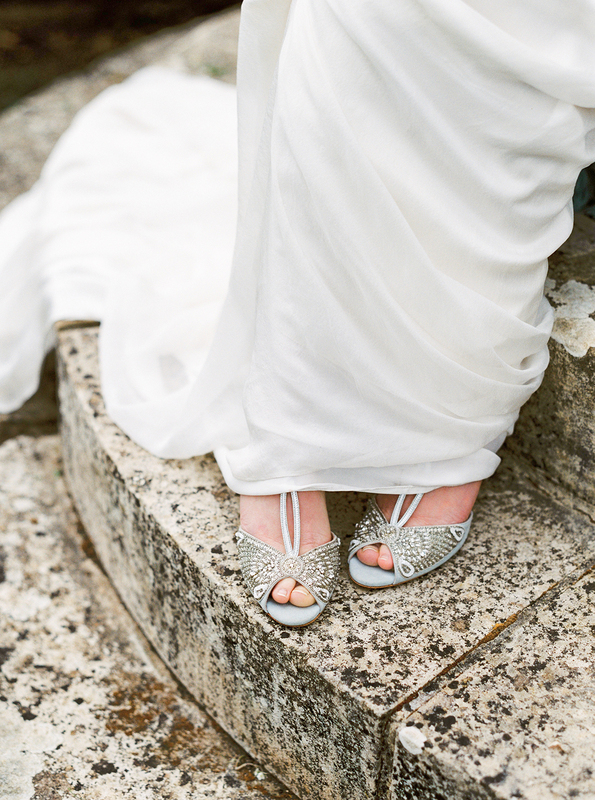 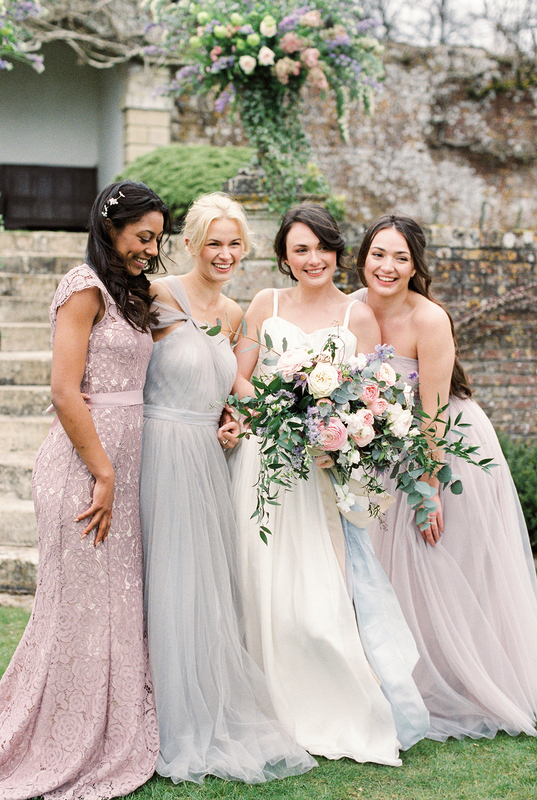 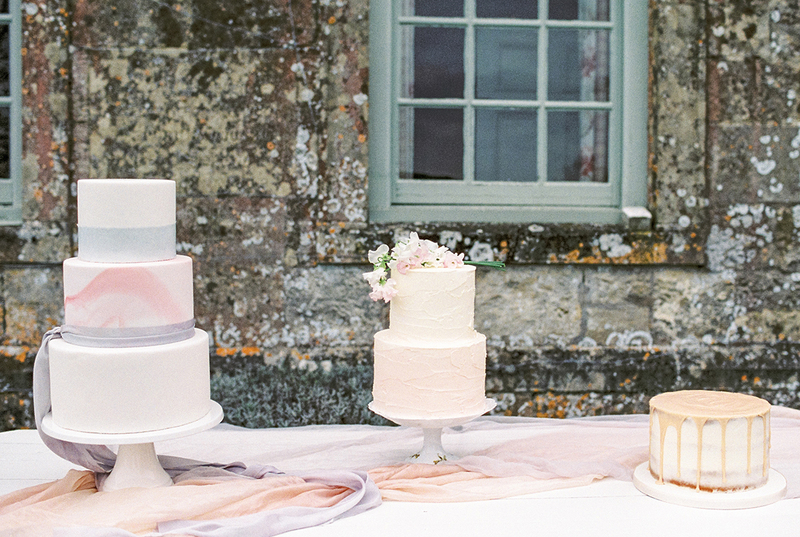 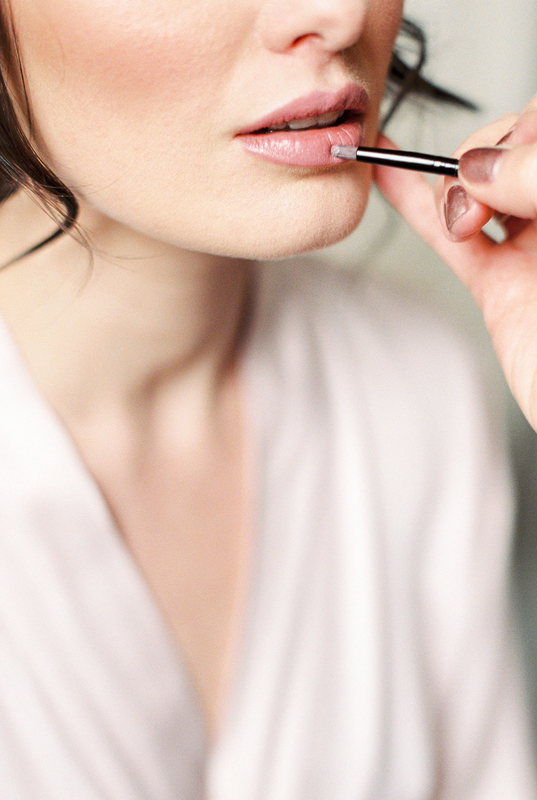 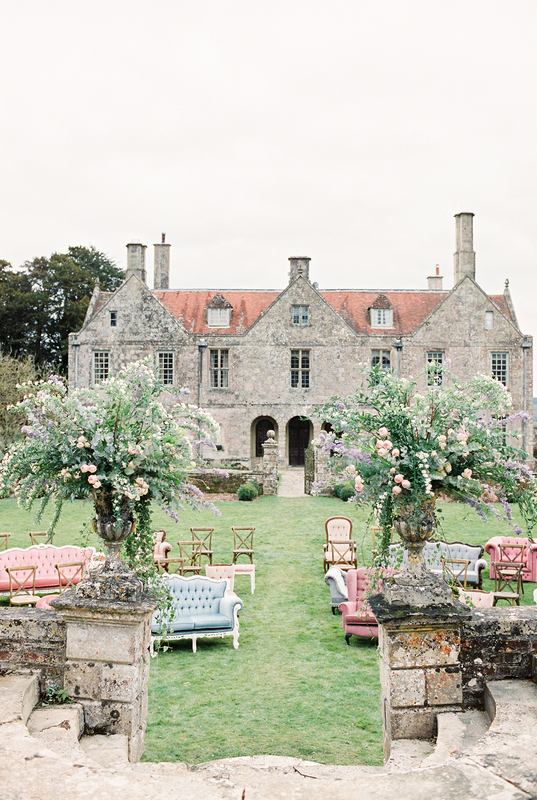 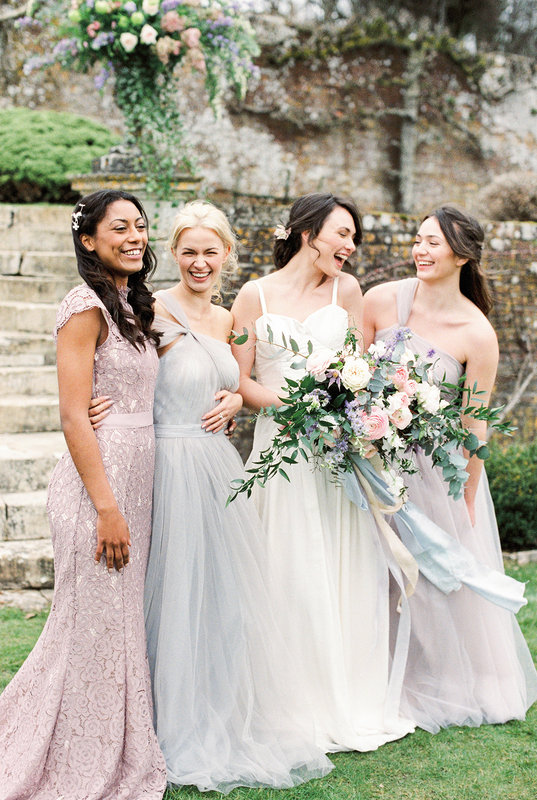 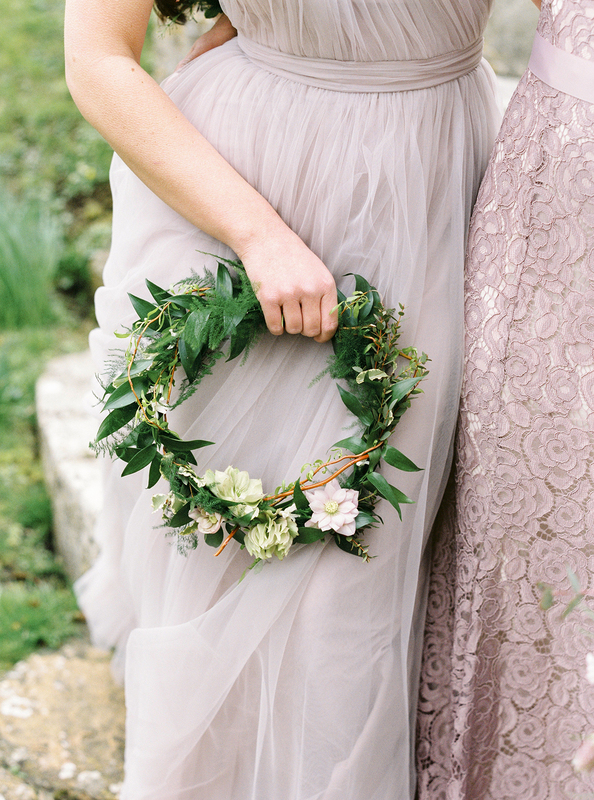 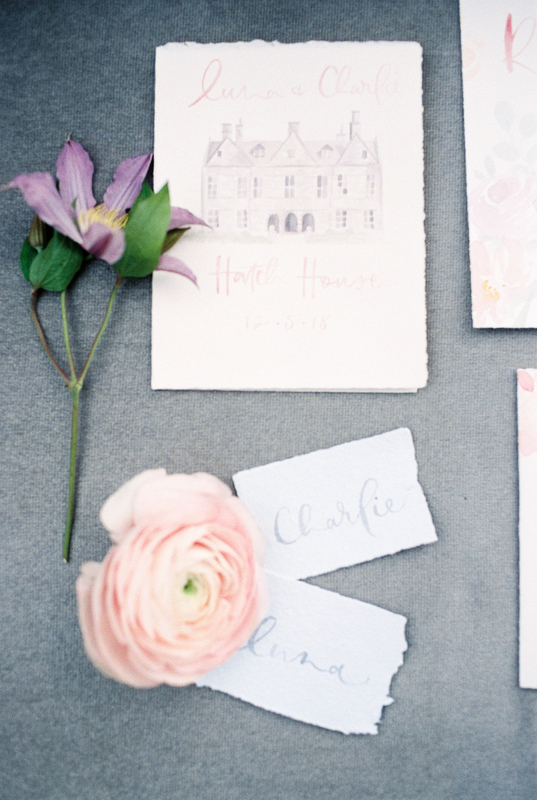 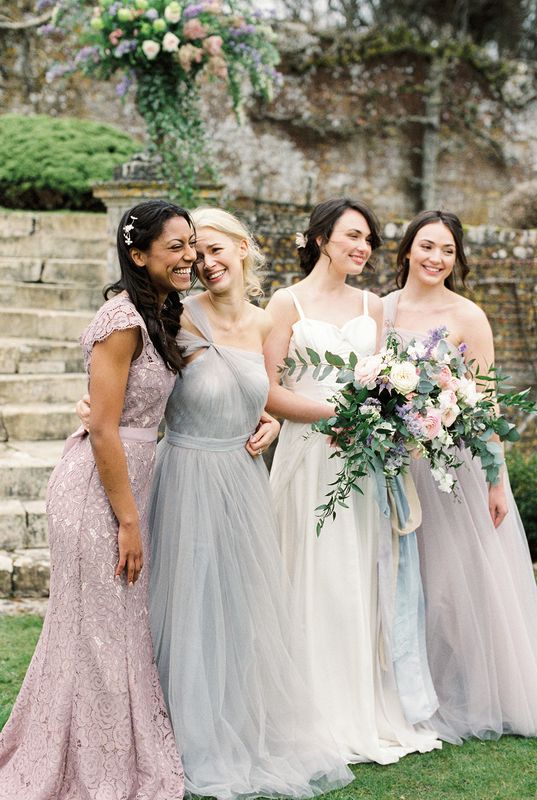 “Mis-matched pastel bridesmaids dresses and quintessential English countryside inspiration. 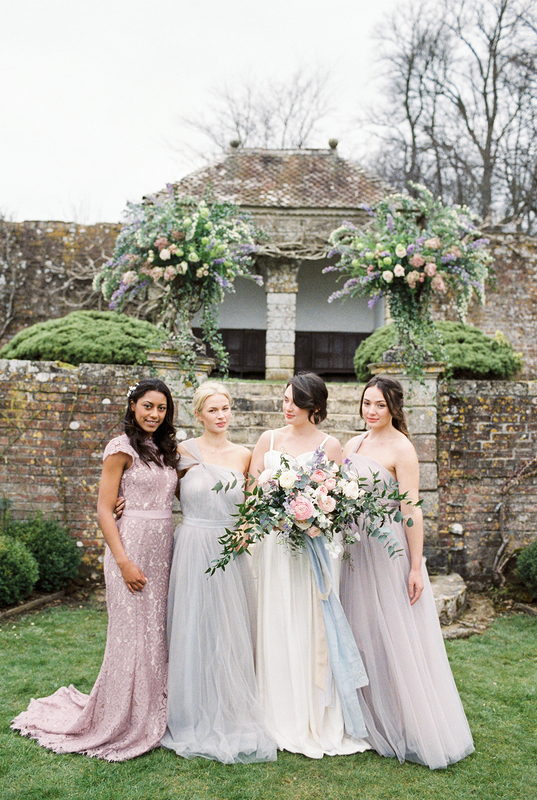 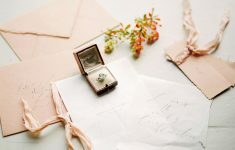 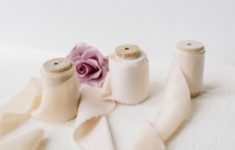 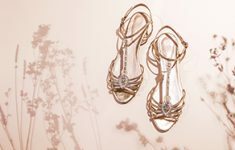 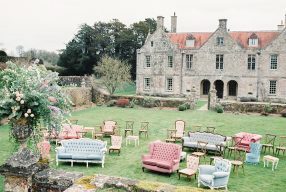 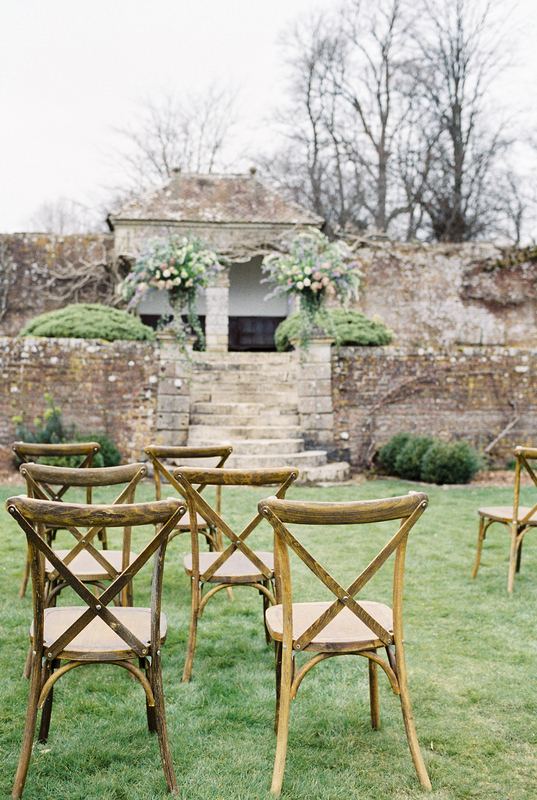 The celebration of a Spring wedding at an historic country house in England, focusing on an intimate garden ceremony and a bride with her bridesmaids. 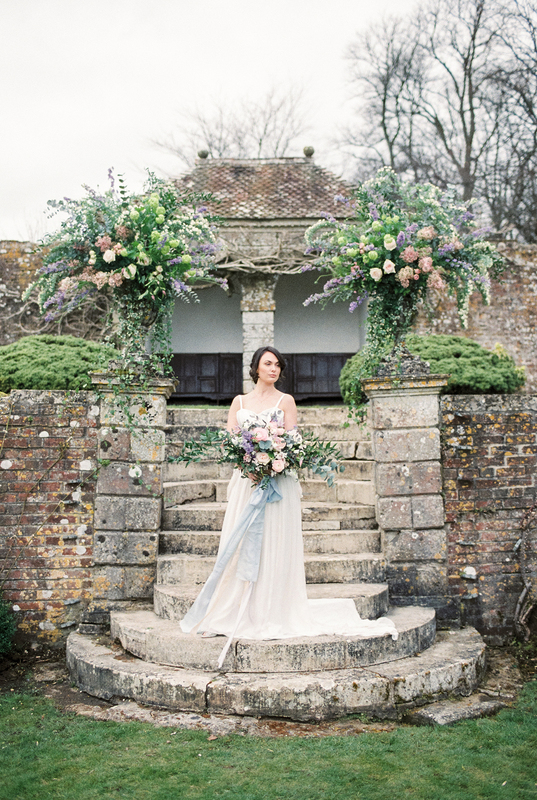 Pop on over here to see a beautiful video of this shoot by Baxter & Ted!